Legislation that targets currency manipulation might make or break U.S. President Barack Obama’s signature Pacific trade deal. But calling out offenders for currency transgressions is far from a clear-cut exercise. U.S. lawmakers, companies and unions are trying to use pending trade legislation to strike back at countries they say subsidize their industries through devalued exchange rates. They’re finding themselves entangled in a decadeslong debate about currency valuations that has bedeviled leading institutions such as the International Monetary Fund and the World Trade Organization. The complicated currency calculus is likely to persist well beyond any deal, stymieing attempts to rein in exchange-rate complaints through arbitration or diplomacy. Some U.S. lawmakers are channeling their constituents’ long-held grievances by pressing to incorporate enforceable currency provisions into the Trans-Pacific Partnership, a proposed 12-nation free-trade deal tying together 40% of the global economy. Legislators from manufacturing-heavy states in particular—such as Michigan, Ohio and New York—worry that TPP members and potential future partners such as South Korea and China could offset any gains made through the pact by depreciating their currencies. A weaker currency slashes production costs and fuels exports, at the expense of competitors overseas. 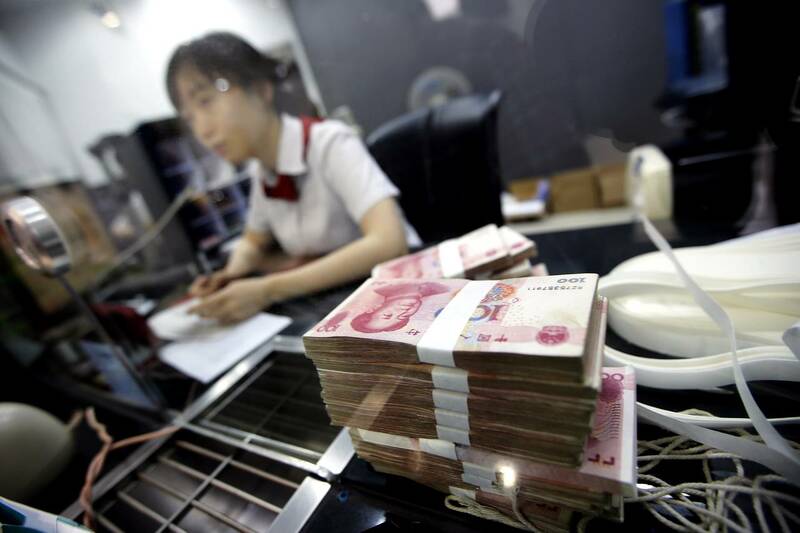 Some economists and companies, for example, say China’s managed exchange-rate policy over the past decade cost the U.S. millions of jobs as Beijing subsidized its exporters by keeping the value of the yuan as much as 40% below the level market fundamentals would suggest. “Currency manipulation is the mother of all trade barriers,” said Stephen Biegun, a vice president of international government affairs for Ford Motor Co. Ford, like other U.S. auto makers, is backing lawmaker proposals to punish countries that depreciate their currencies to gain a competitive advantage. The firm is particularly concerned about Japan, one of the largest car markets in the world and a TPP negotiating partner. “We can compete with any car manufacturer in the world, but we can’t compete against the Bank of Japan, ” Mr. Biegun said, referring to the central bank’s role in driving down the value of Japan’s currency under previous governments. Even if U.S. lawmakers’ currency proposals are passed into law, determining the fair value of a currency is a major complication likely to frustrate their efforts to sanction trading partners. Christopher Padilla, a former Commerce Department undersecretary for international trade, said calculating a currency’s appropriate value would be close to impossible, and create insurmountable operational challenges. “Ask ten different economists for the ‘objective’ market value of a foreign currency, and you will get ten different answers—all well-argued and backed by econometric analysis, but all different,” Mr. Padilla, now a vice president of government and regulatory affairs for IBM, wrote recently. GOP lawmakers who support trade legislation have latched onto that argument to fend off congressional Democrats. “To think that Congress can legislate what currency valuations are between countries is almost laughable,” House Speaker John Boehner (R., Ohio) said last week. He noted that lawmakers have been debating the issue for decades. The IMF is designed to get around political debates, serving as the world’s independent assessor of exchange-rate policies. Founded in the wake of World War II, the organization’s goal was to prevent another global conflict in part by promoting stable currency regimes. The latest currency debate presents a circular problem: The leading proposals from U.S. lawmakers rely on the IMF’s determinations. Legislation sponsored by Sen. Charles Schumer (D., N.Y.) would allow the U.S. to treat undervalued currencies as a subsidy, and subsequently apply duties on imports from that country in retaliation. If trading partners challenged the U.S., as they likely would, the dispute would be arbitrated by the World Trade Organization. The WTO, in turn, looks to the IMF’s expertise on exchange rates. The IMF, however, is far from precise in those calculations. Over the past several years, it has been trying to develop new ways to measure currency values that member countries and economists could broadly agree indicate how much exchange rates were undervalued or overvalued. Their answer was to publish a range of possible valuations for major currencies based on several methodologies. The result: a wide range of valuations that, in some cases, contradict themselves. In a report last year on major economies, for instance, the fund estimated the Japanese yen was between 15% overvalued and 15% undervalued in 2013. As U.S. auto companies and lawmakers seek to counter alleged damage from Japan’s policies, the IMF’s data showing overvaluation would give Tokyo a strong counterargument. 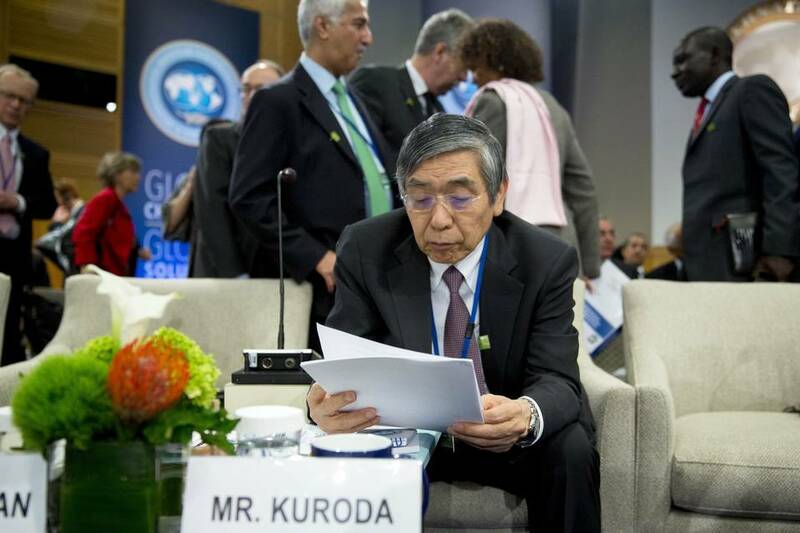 It shows the IMF can be of two minds on the value of the yen, and other currencies. The data also could raise questions about why U.S. car makers have struggled to compete with Toyota and other Japanese manufacturers, even after those companies have opened plants in the U.S. in part to nullify exchange-rate and trade-sanction issues. 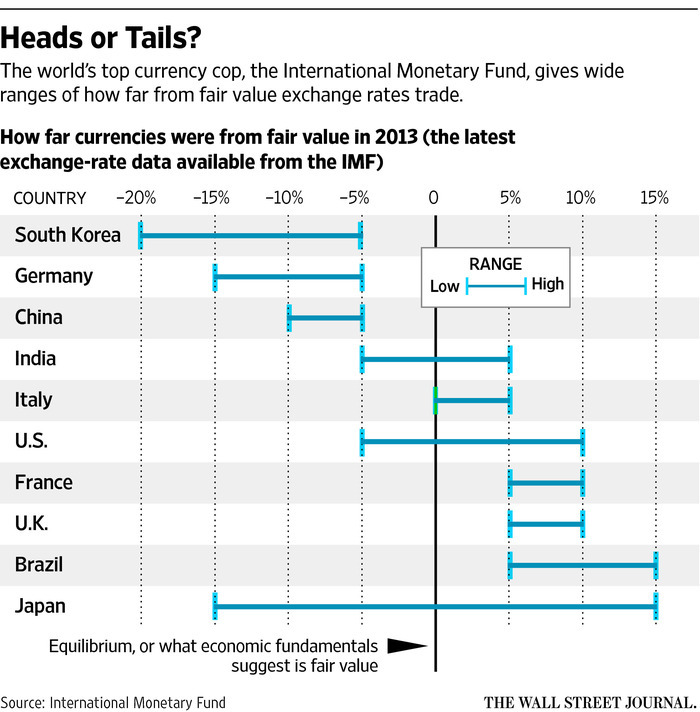 The IMF’s double-minded assessment of currency values goes beyond Japan. South Korea’s won was between 5% and 20% undervalued, it estimated. The Hong Kong dollar was somewhere between 10% undervalued and 10% overvalued. The U.S. dollar was estimated to be 5% undervalued to 10% overvalued. The IMF’s next report, due in coming weeks, will likely show significant changes in the 2014 data. The IMF is also at odds with the U.S. on China’s currency. While the fund says the yuan is approaching equilibrium after nearly a decade of appreciation, U.S. Treasury officials say it’s still substantially undervalued. Gary Hufbauer, a senior fellow at the Peterson Institute for International Economics and a former U.S. trade official, said passage of congressional currency provisions could set the stage for China and other countries to bring a case challenging the U.S. at the WTO. It’s uncertain how the WTO would rule, and “China could mount a strong case,” he said. The White House—wanting the Pacific trading partners to sign a deal, but needing the votes of a pack of lawmakers pushing for currency legislation—is backing a separate proposal by Sen. Michael Bennet (D., Colo.) that seeks to bolster U.S. oversight of trading-partner exchange rates. It would apply far tamer sanctions. And in line with the long history of broad interpretations of currency levels, it would give the White House wide latitude to assess countries’ exchange-rate policies and the appropriate punishments. Posted on May 27, 2015, in Postings. Bookmark the permalink. Leave a comment.